It is no secret; managers have limitations. Some may even admit to them (just not in mixed company). The most successful managers build teams that mitigate their personal weaknesses, surrounding themselves with capable employees who have needed skills. In effect, the manager’s weak areas present career opportunities for aspiring contributors to connect and deliver in ways that make for better results than any of them could achieve alone. So, how does one develop in self-awareness? Honest feedback is the primary tool. It can very hard to get people to tell you the unvarnished truth about how they see you (you know – the good stuff and the…opportunities for improvement). Often, they are concerned about your feelings, or being rude. If you are their manager, they may be afraid of being fired. For whatever reason, feedback can be hard to come by. 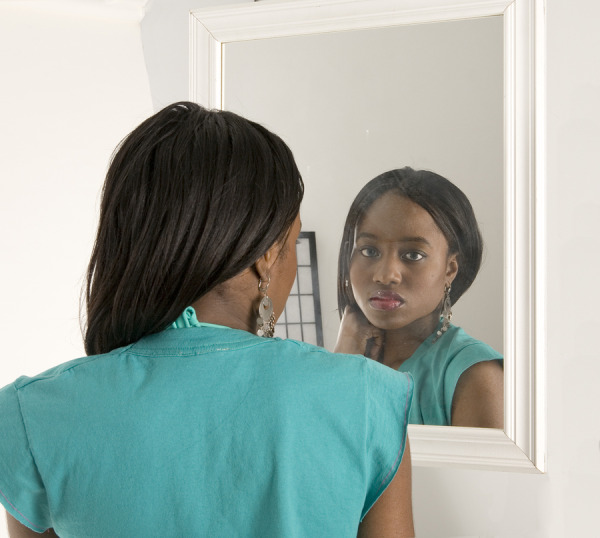 There are many assessments available to help you in becoming more self-aware. Tools like personality tests, 360 degree surveys, communication style assessments and more are widely available to help. Used in combination with feedback from person(s) who know you well, these tools are invaluable in developing self-awareness. Self-awareness may be the best HR solution available to managers. Too many employee grievances, discrimination claims and other workplace problems are caused by a lack of self-awareness on the manager’s part. Unaware of their impact on people around them, undeveloped managers may say or do dangerous things with disastrous consequences. A joke here… a gentle shove there… even a gesture can cause misunderstandings that waste time, money and more. If you are serious about success in business, get serious about self-awareness. I recommend self-awareness for people who want succeed in relationships with other people in any context, not just business. Be humble, be open and be ready to grow.